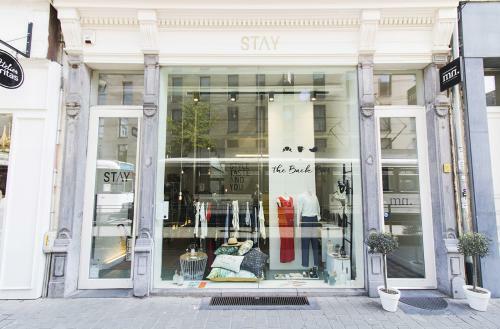 STAY is a boutique in the city centre of Antwerp. 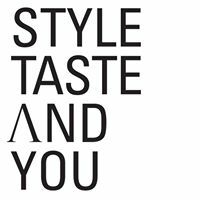 STAY stands for ‘style, taste and you’ and that is what you get: stylish clothes and accessories, tasteful brands and everything to spoil yourself with, from gorgeous home decoration to jewellery, unique gadgets and much more. Style is all about your personality. At STAY you can explore and enhance your own. We have carefully selected each and every product from a range of renewing international labels. 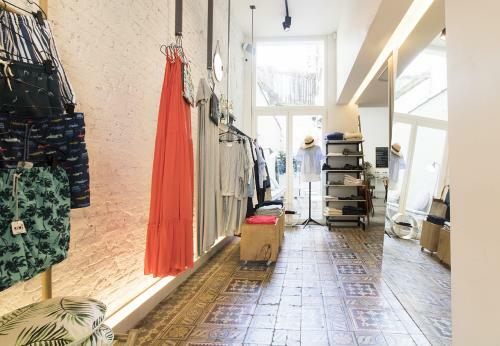 Discover our home decoration, fashion for him & her and much more things that will give you that love-at-first-sight feeling. We are always on the lookout for new brands to share with you. We hope to welcome you soon! 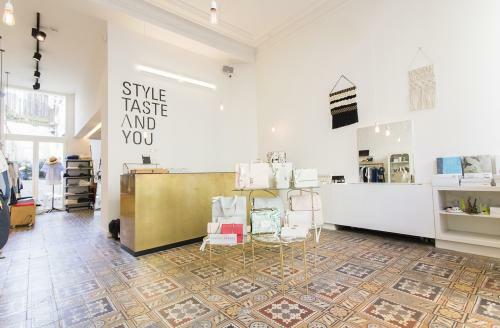 Stay is een deelnemende handelaar bij Cadeaubon antwerpen.